Ah…the joys of cultivating patience can be tough for some people to deal with. I used to be terrible with patience, but over time, I’ve come to just let it all go and stop worrying about people and things I cannot control or change. So lately, my patience has paid off as I’m starting to see good things happening in my life. Lots of small good things happening right now, and soon maybe a BIG one. So, if you have a hard time cultivating patience or it seems like the good things are on a delay, don’t panic. Just hold tight a little longer until the timing is just right. Anyhow, today’s card is inspired by Kameron’s dress. I was out and about with my friend Hazel and she brought along her two-year-old granddaughter, who is cute as a button by the way, and she had on this pretty pink, green and white dress. I was immediately attracted to the colors and design, and felt that I could recreate it into a card. Here is my version of her dress on a Thank You card. 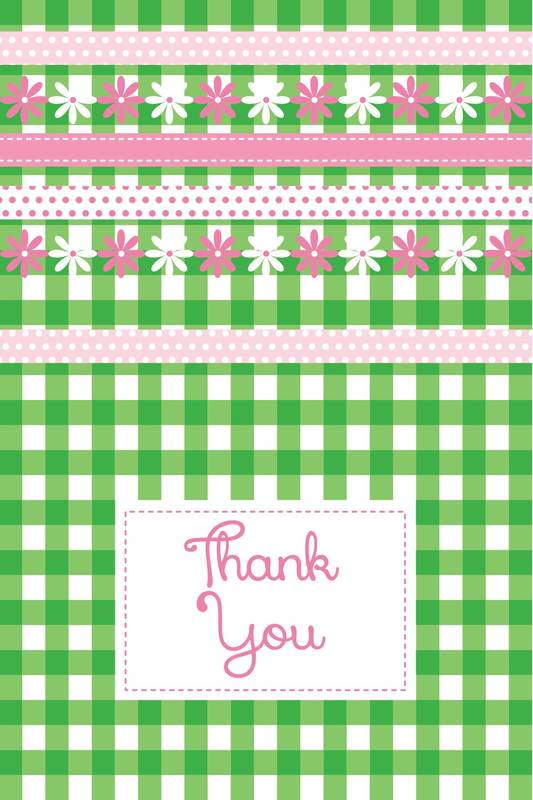 This entry was tagged blog, blogs, card, cards, colorful, colors, design, flowers, graphic design, green, pattern, patterns, pink, polka dots, stripes, Thank you, thank you blog, thank you card, thank you card blog, thank you cards, white. Bookmark the permalink.